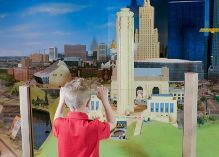 Explore LEGOLAND Discovery Center Kansas City, the ultimate indoor playground for kids ages 3-10 who are the biggest fans of LEGO! LEGOLAND Discovery Center Kansas City is one of Kansas City's best attractions for kids! Reach out and touch the stars in our 4D cinema, build the fastest car in LEGO Racers: Build & Test, zap the bad guys in Kingdom Quest Laser Ride, or have the ultimate LEGO birthday party. Plan your family visit and jump into the biggest box of LEGO bricks! 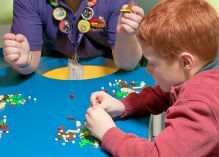 My Readers Save $3 off Legoland Discovery Center! 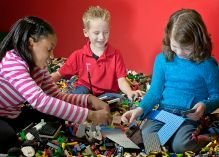 - Use this coupon to receive $3 off full priced admission at Legoland Discovery Center.